This summer we decided to experiment with kitchen scrap gardening. These are two celery scraps from the same package, each cut an inch from the root. We used organic because it’s more likely to grow. On May 13, we put one in a shallow bowl of water and the other we dipped in rooting hormone and planted in an equal soil mix of presoaked peat, organic compost and citrus/cactus potting mix. We covered it with about a half-inch of the soil mix. Celery needs a lot of nutrients and good drainage, so that’s what I came up with from the bags in my garage. I have no idea if that’s proper or not, but I needed something for container gardening. It gets too hot here to grow celery this time of year so it needs to stay on my windowsill to keep it from bolting and turning bitter. I didn’t think the one put in the soil was going to make it at first because the other one had an inch of leaves in a week, but it looks like the one planted in the soil was putting its initial energy into making roots because it really took off. On the other hand, the articles I read on rooting celery said you should see roots in a week if you put it in a bowl. We decided to give up waiting and gave it some rooting hormone and soil. Hopefully we’re not too late. This is how they looked June 4. Celery stumps three weeks later. In theory, if they don’t bolt, you can cut off what you need when you want to eat it, or you can cut off the tops and bury the stumps in a little soil and start over again indefinitely. We may try blanching them with tubes of construction paper later. Bonus homework for the library summer program. The theme is science. 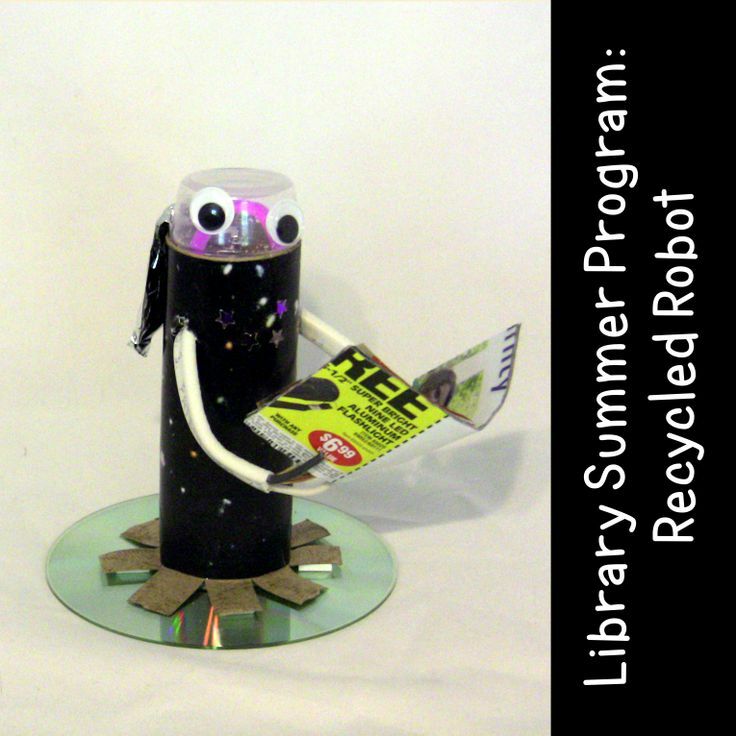 The challenge was to make a robot from a cardboard tube and recycled materials. This is a scratched CD, pieces from a magazine, electrical cord from a rewiring project, aluminum foil and part of a small, plastic bottle. 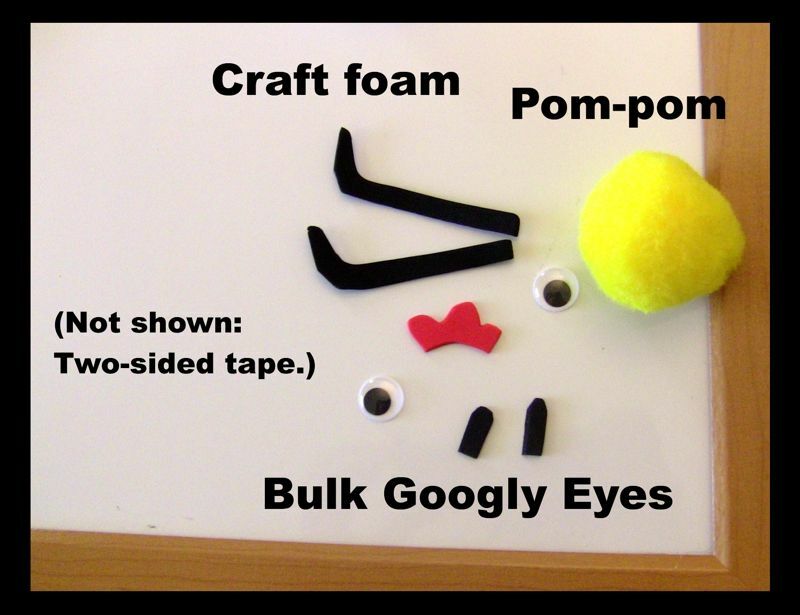 We added googly eyes and a glow stick, and there are stars punched in its chassis. He didn’t have to be reading, we just thought it would be cute. We love the combination of entertainment and scientific activities on Peep and the Big Wide World (owned by whoever owns it, no endorsement of this fan art is implied, blah-blah-blah). For some time Sagan has wanted his own Peep, so when we came across some 2-inch yellow pom-poms in the discount bin after Easter we brought them home and made ourselves a Peep. 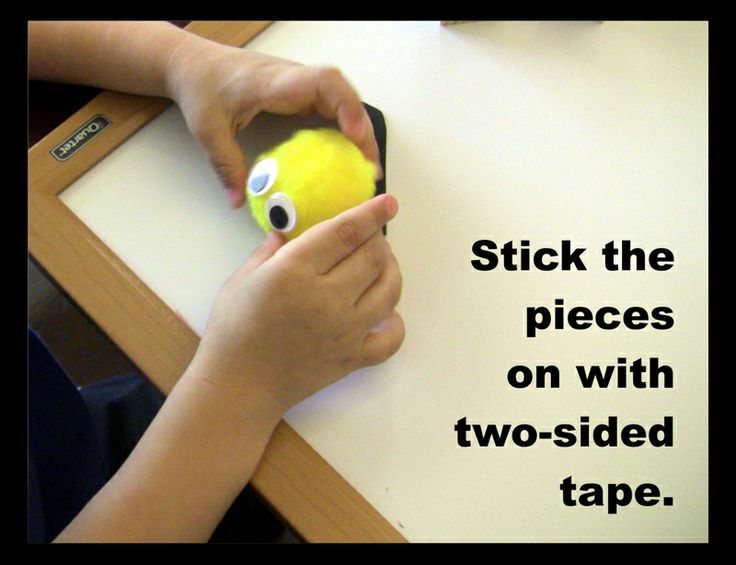 Put the tape on the back of the eyes and cut around it or fold it over to fit. Have your youngster stick the eyes on. 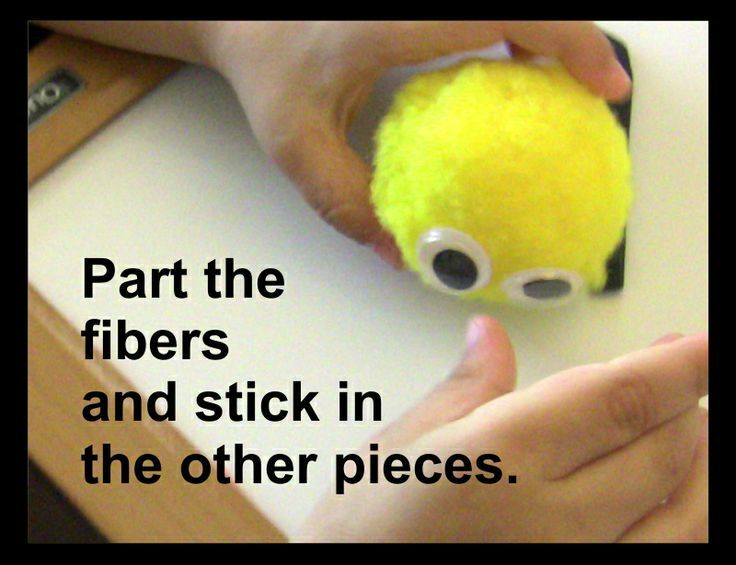 Part the fibers of the pom-pom with a thumb where the beak will go. Wrap tape around the end of the beak (double -sided tape molds around craft foam pretty easily). Have your toddler squeeze the fibers onto the beak, then repeat with the comb and legs. 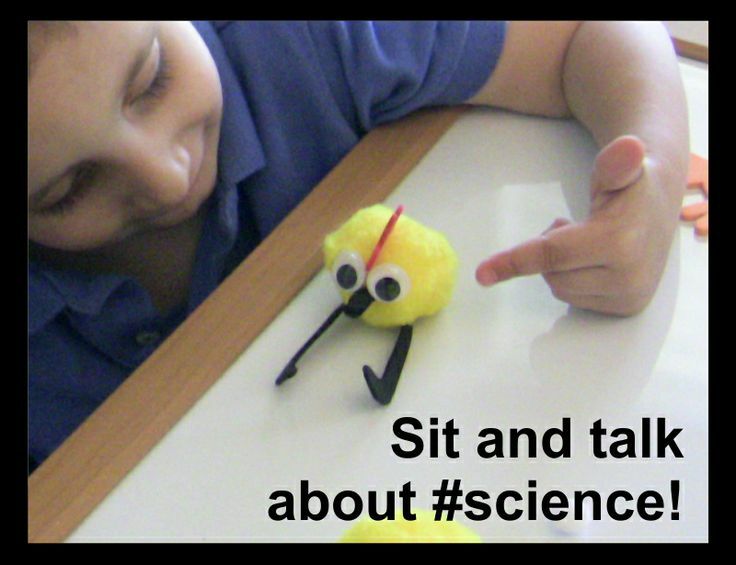 Sit and talk about science! Note: You could probably also do this with black pipe-cleaners and red felt, but I didn’t have any. I’m glad we used the foam in the long run because it turned out cuddly instead of pokey.